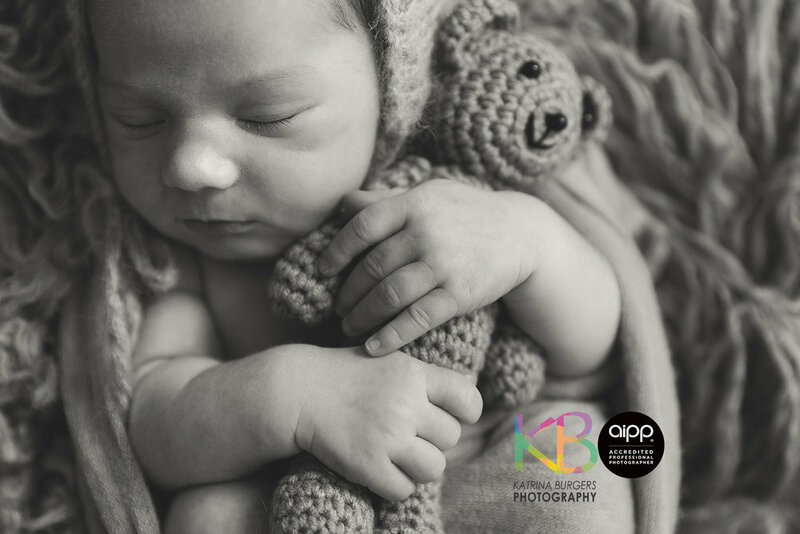 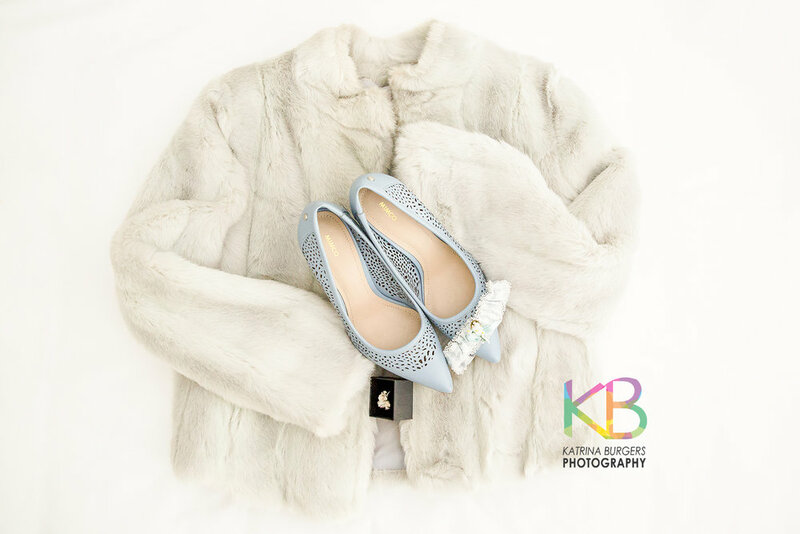 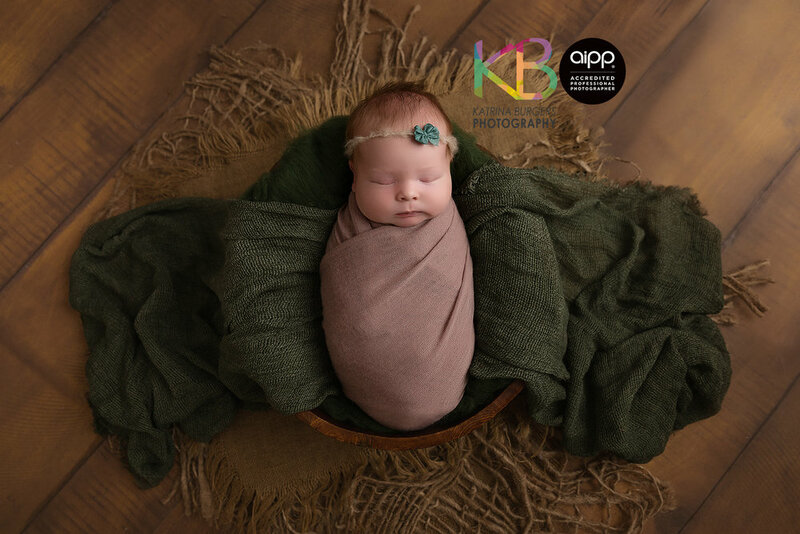 This gorgeous little bundle was so amazing for her session! 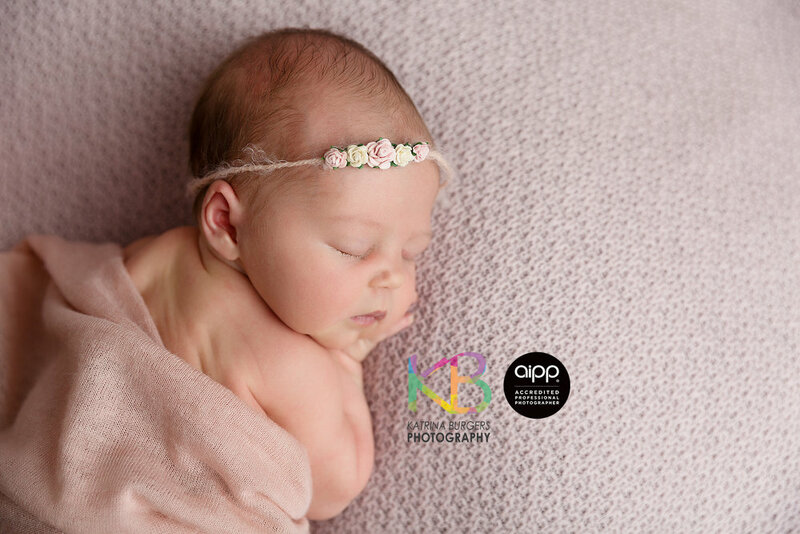 Funny story with this little one, her Mum booked me a few months ago, and then when bub arrived a little earlier than expected her new Aunt found me online and also booked her in! 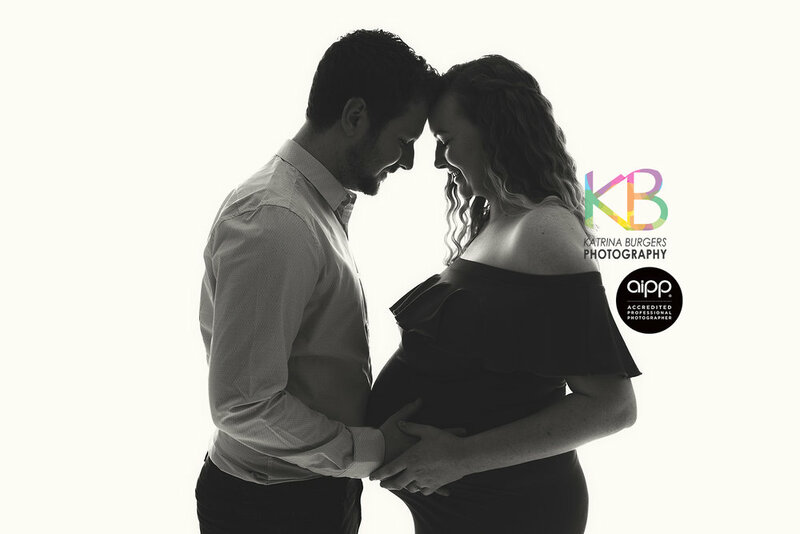 I was able to connect the dots to work out they were talking about the same baby so we had a good laugh at the fact they clearly both had the same taste! 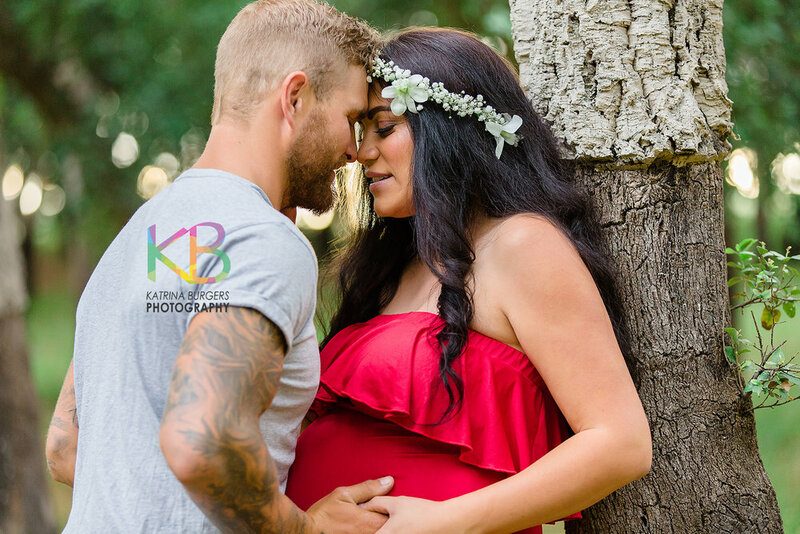 First time parents, first ever photo shoot! 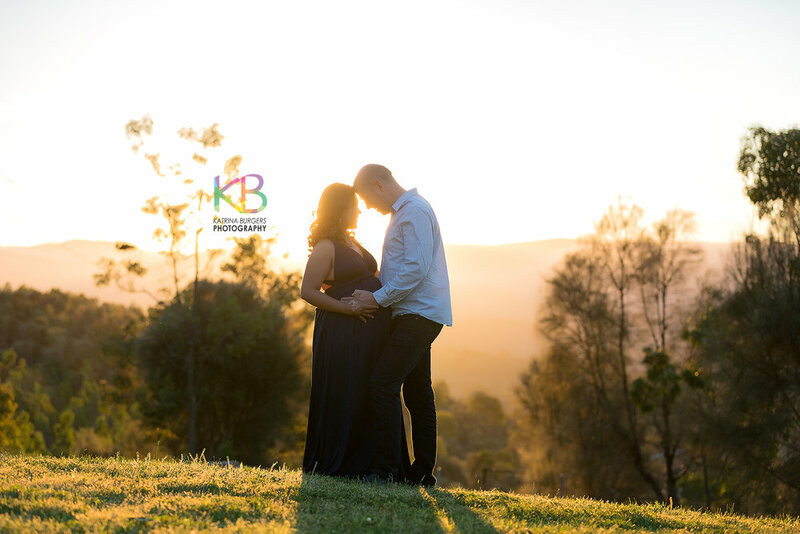 These guys were so lovely and even though it was their first ever photo shoot I think they rocked it! 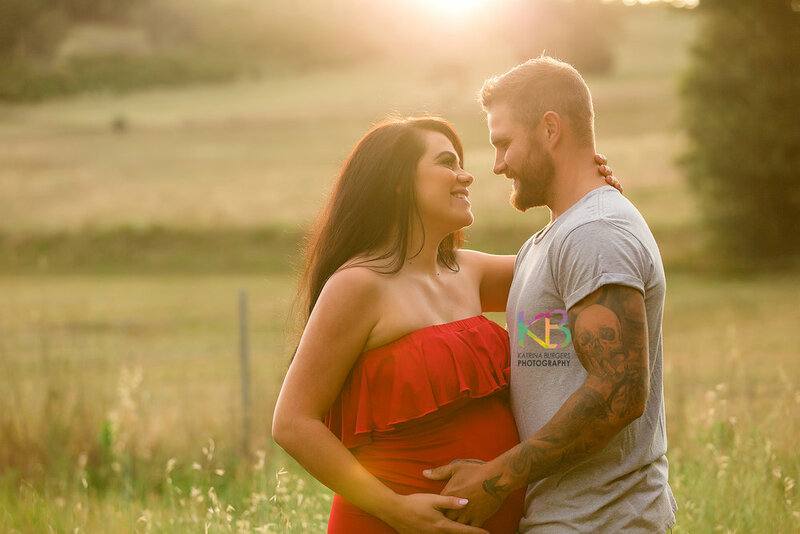 Their little boy has arrived early and I am looking forward to meeting him in the next few days! 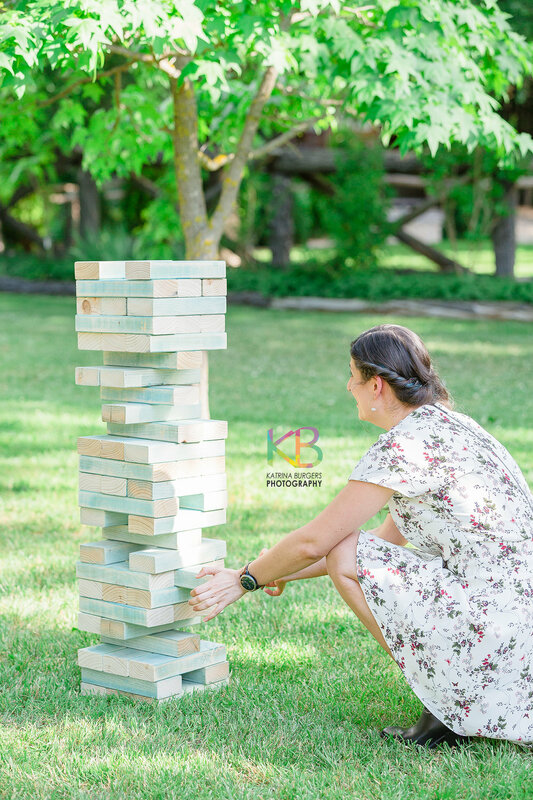 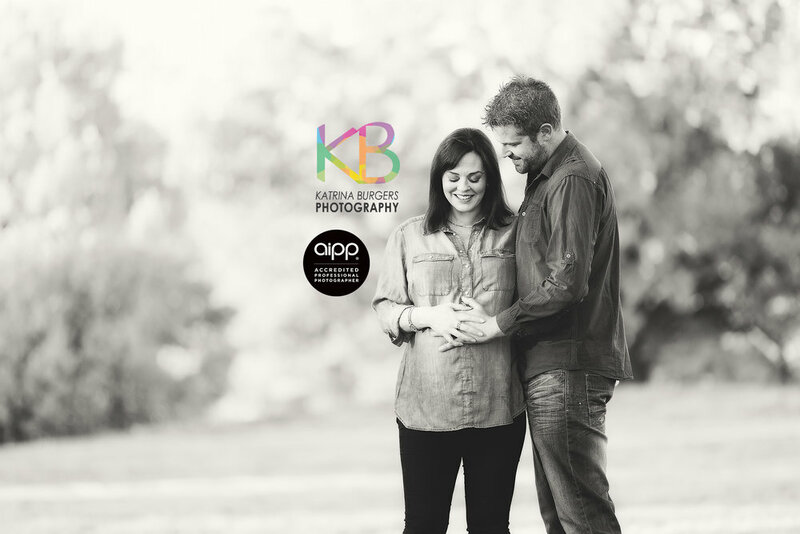 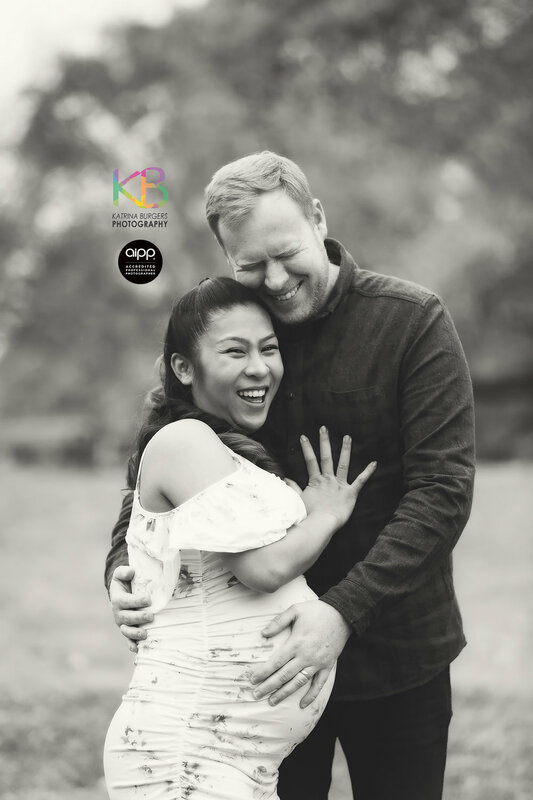 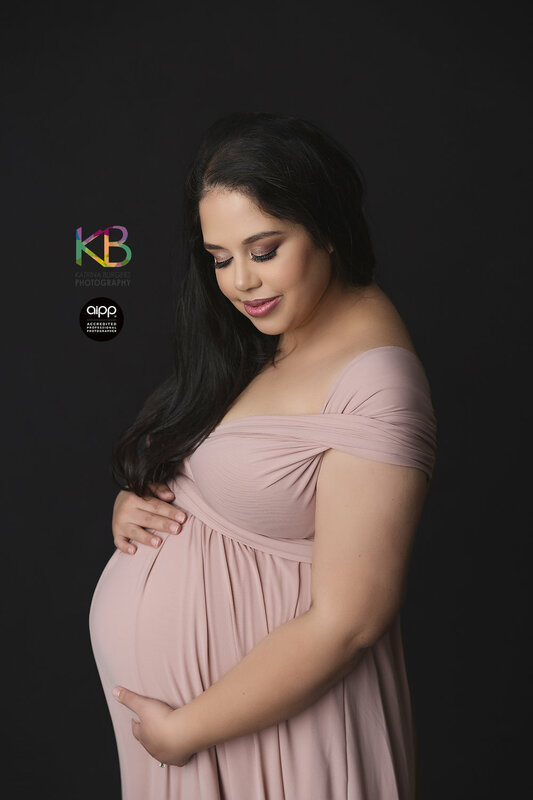 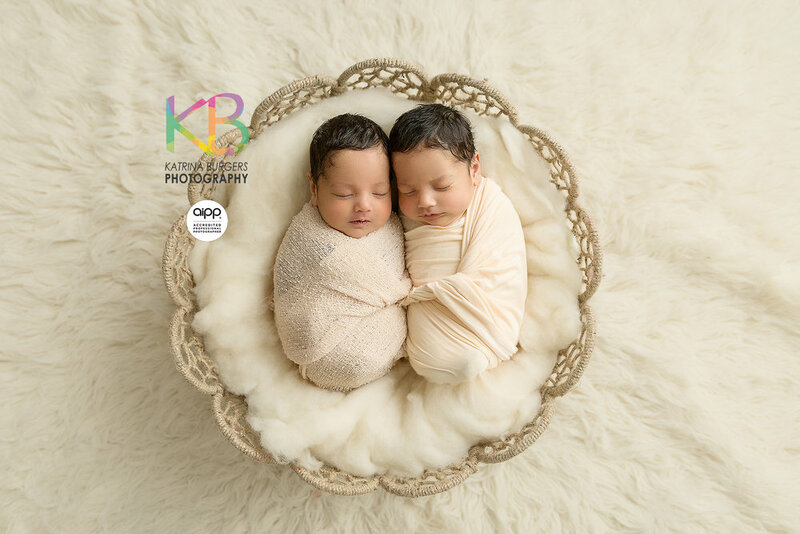 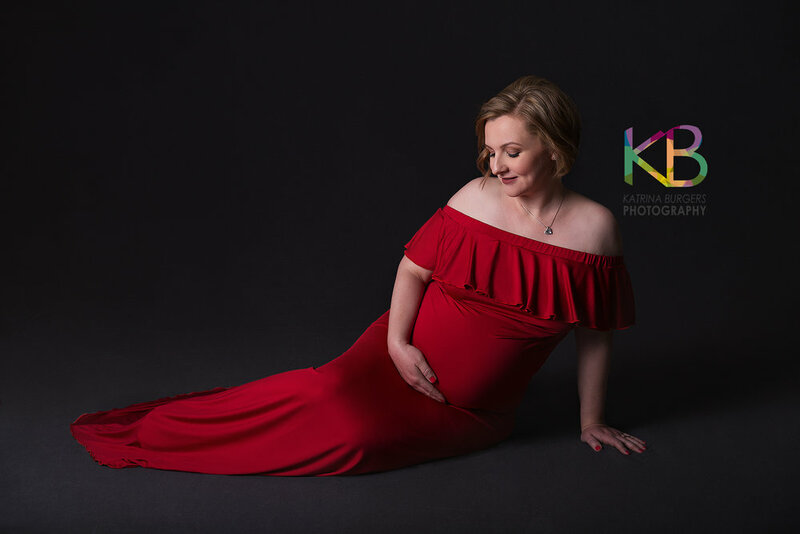 Combined Maternity and Newborn Session! 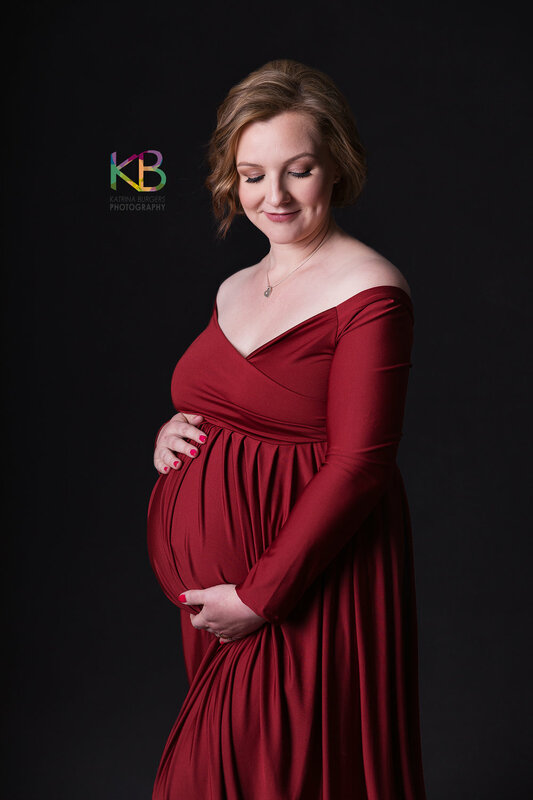 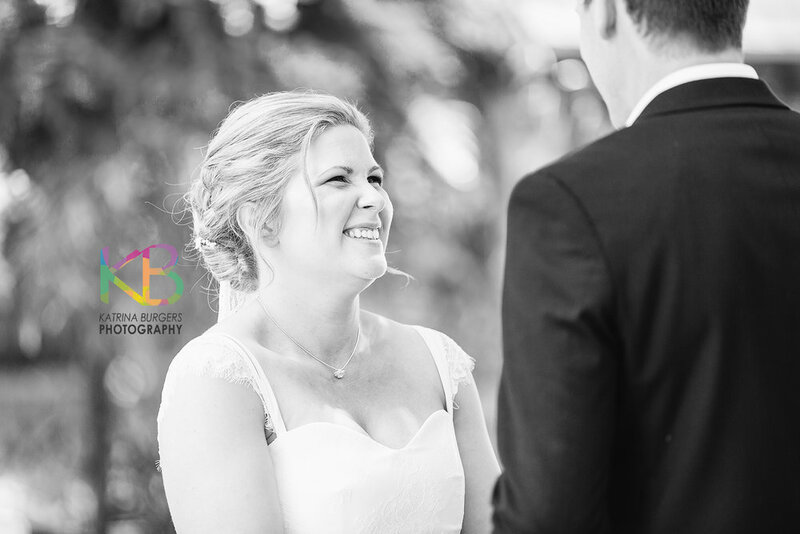 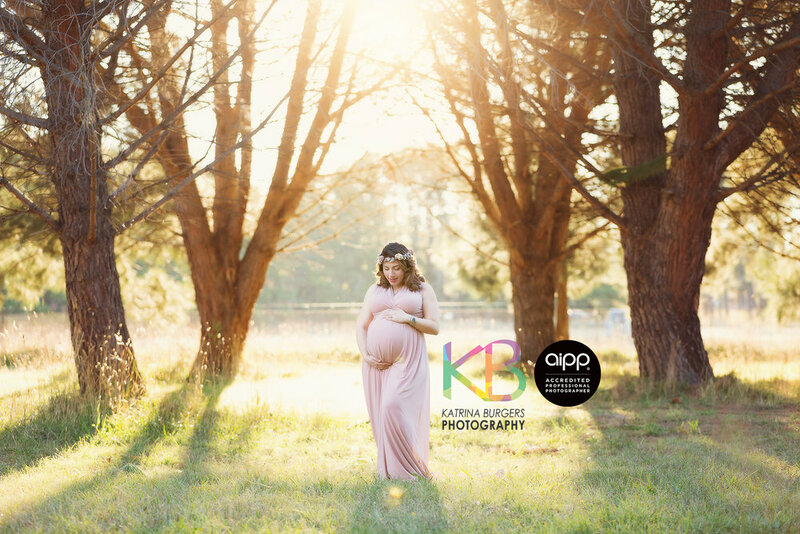 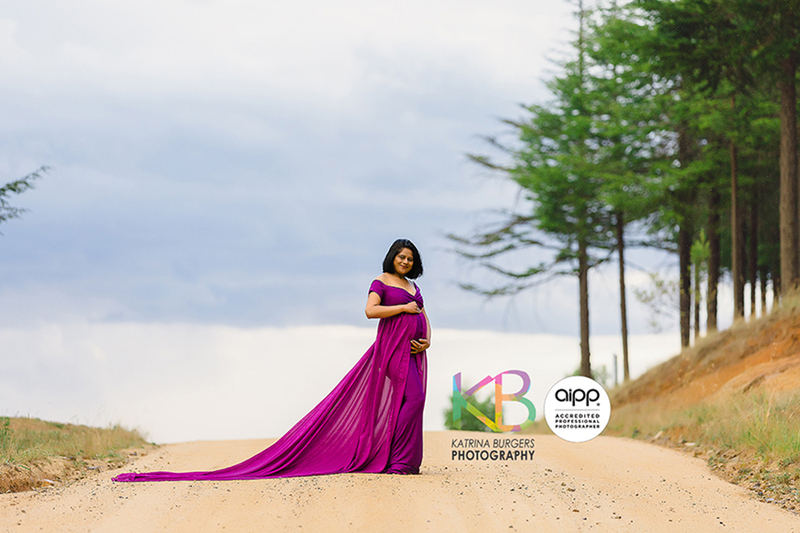 I first met this beautiful Mum to Be and her partner for their Maternity session. 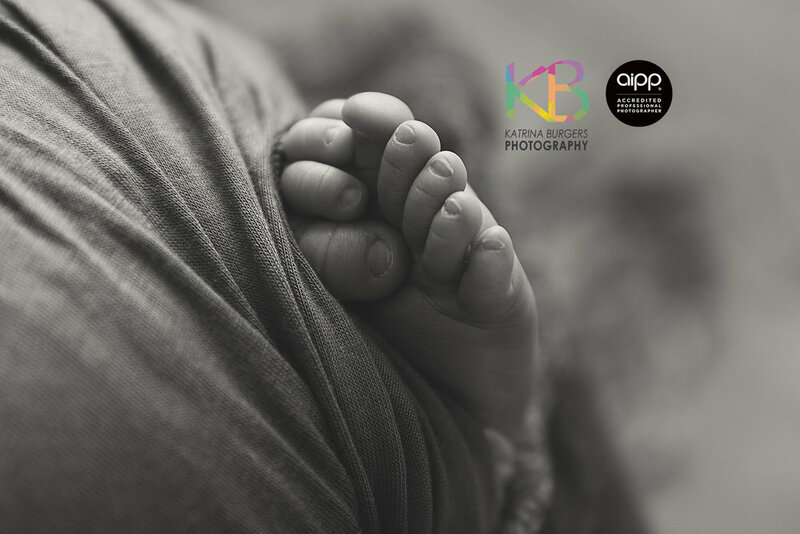 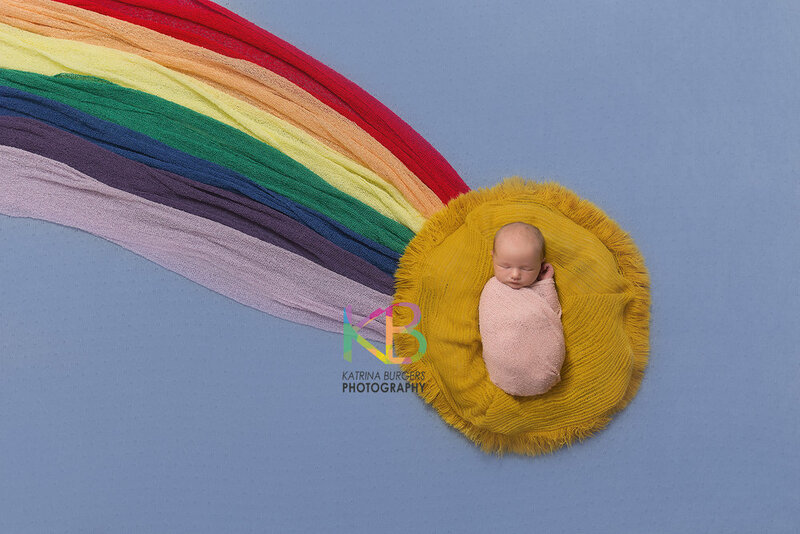 Bub was due on Christmas Eve but decided to arrive just over 2 weeks early so she had her newborn session before she was actually even due! 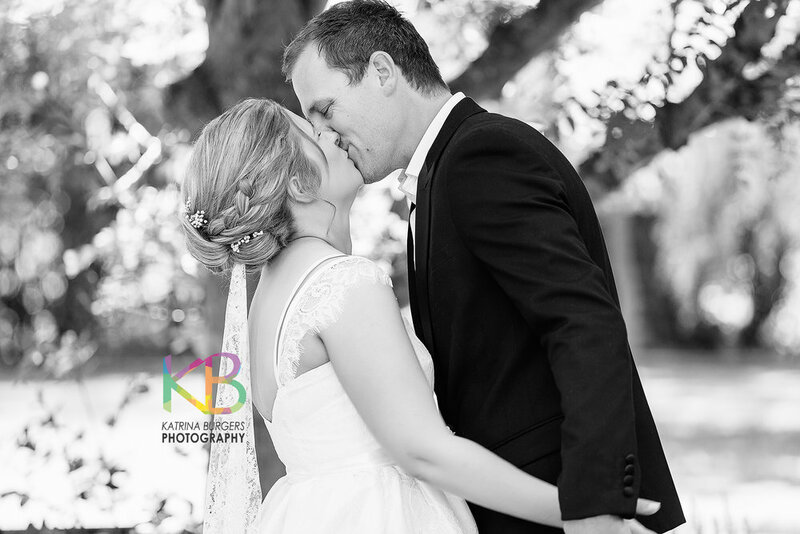 I have total hair envy! 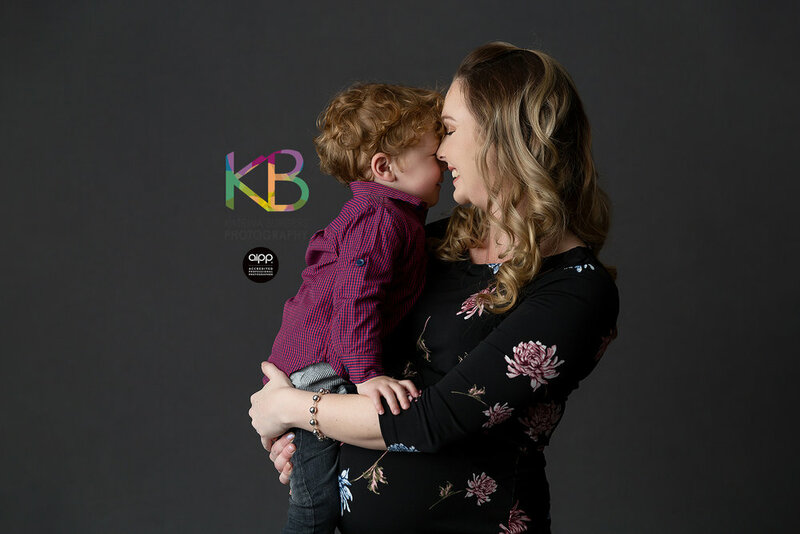 My Christmas Sessions are available online to book through a very easy system, take advantage of this amazing special price, see the Christmas tab on my menu for details! 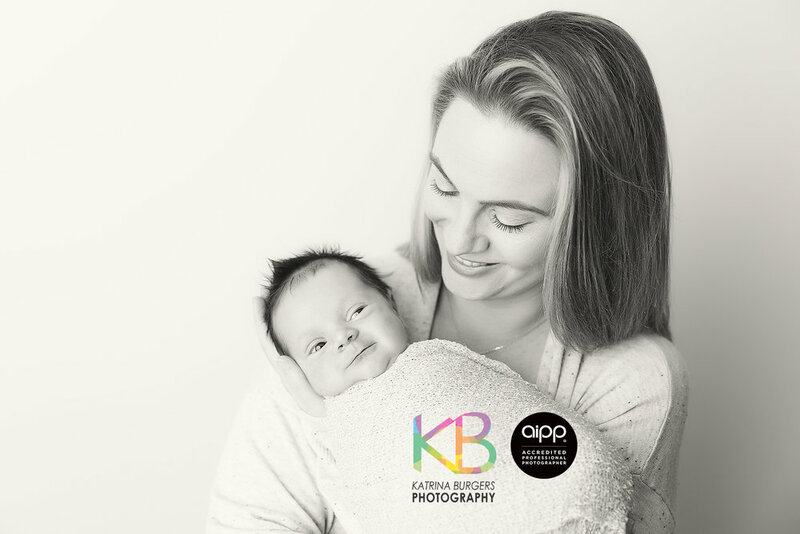 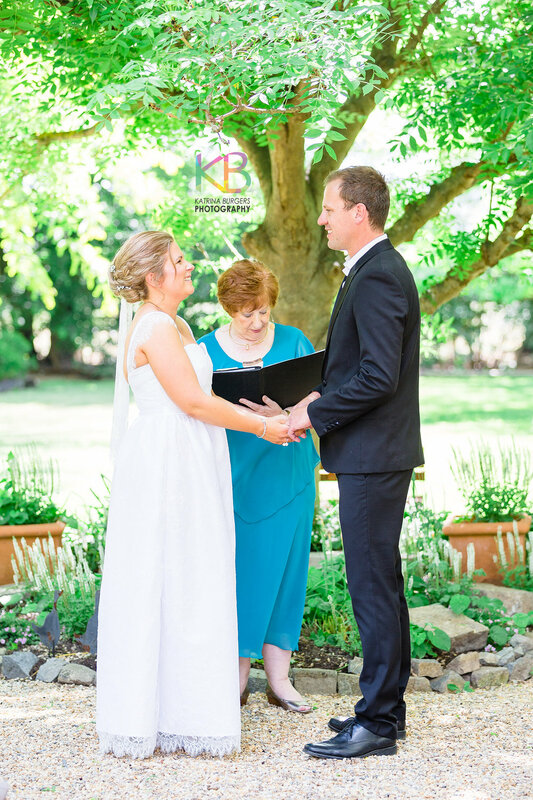 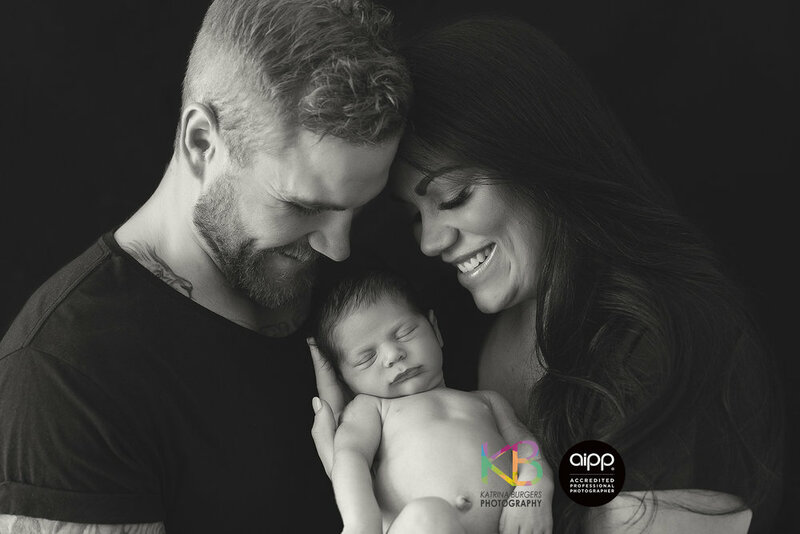 I first photographed this gorgeous family when little Miss W was a newborn, how time flies because suddenly she's 2 and it was time for more family photos! 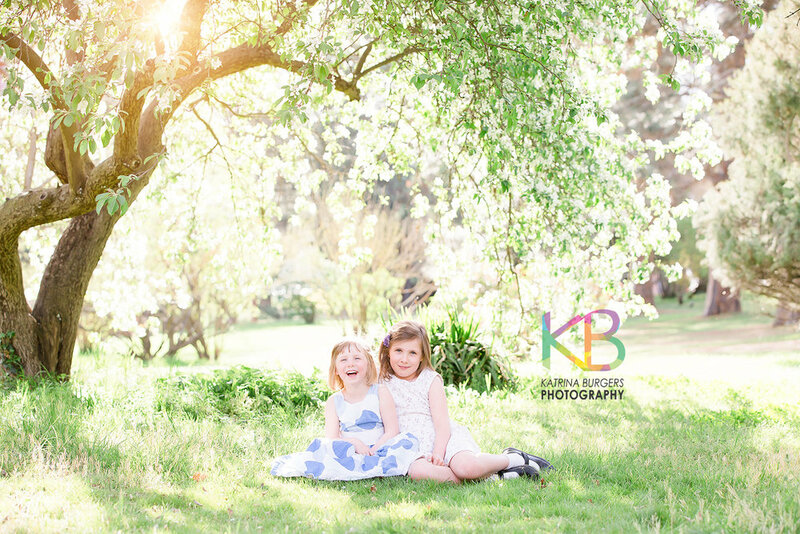 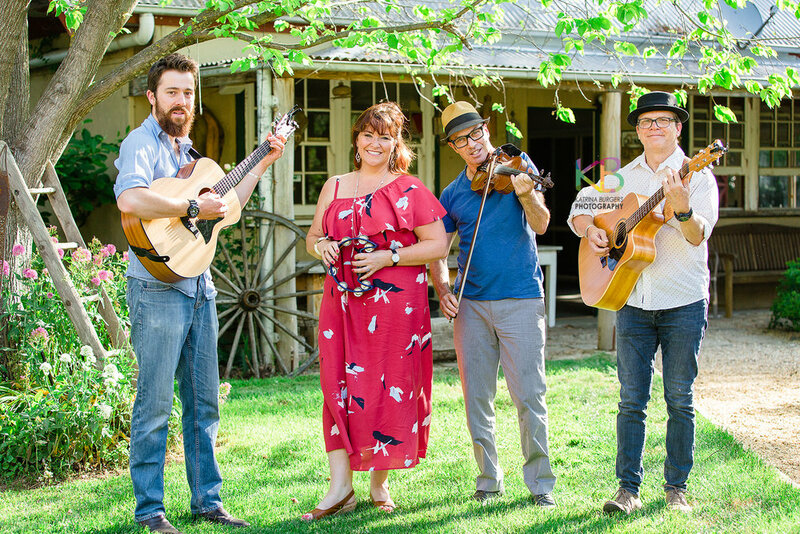 We had a fun afternoon in the blossoms and Canberra sunshine today! 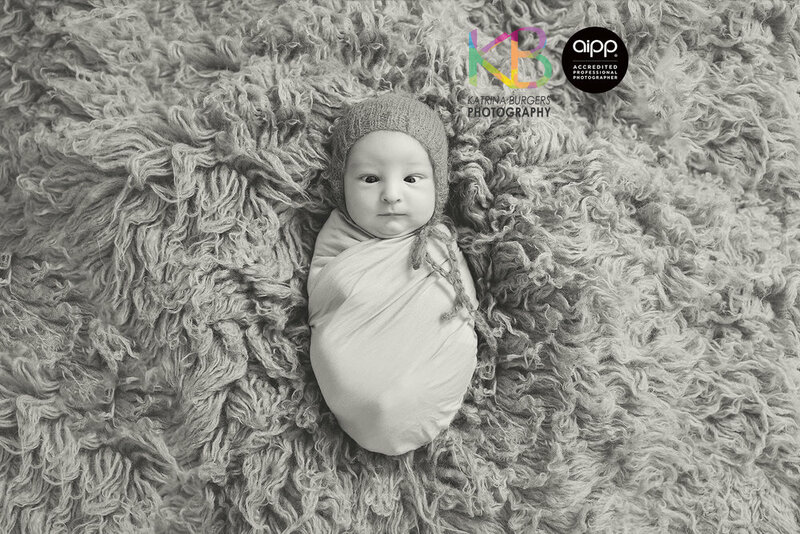 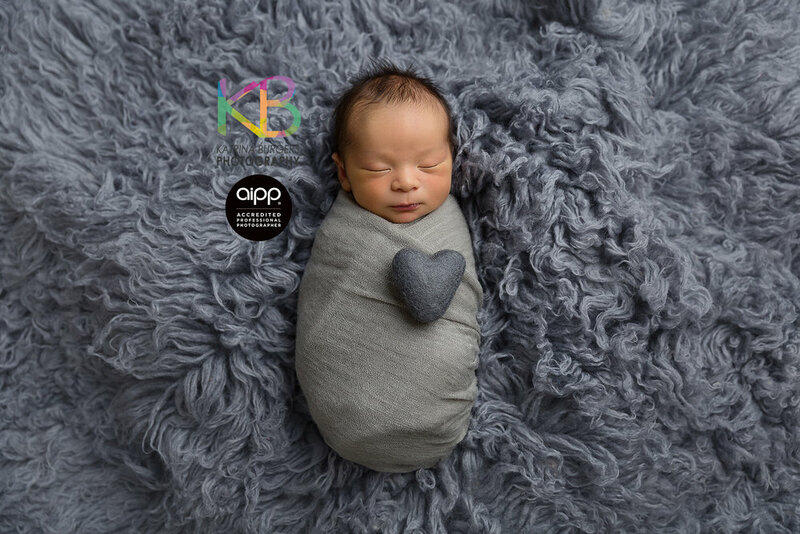 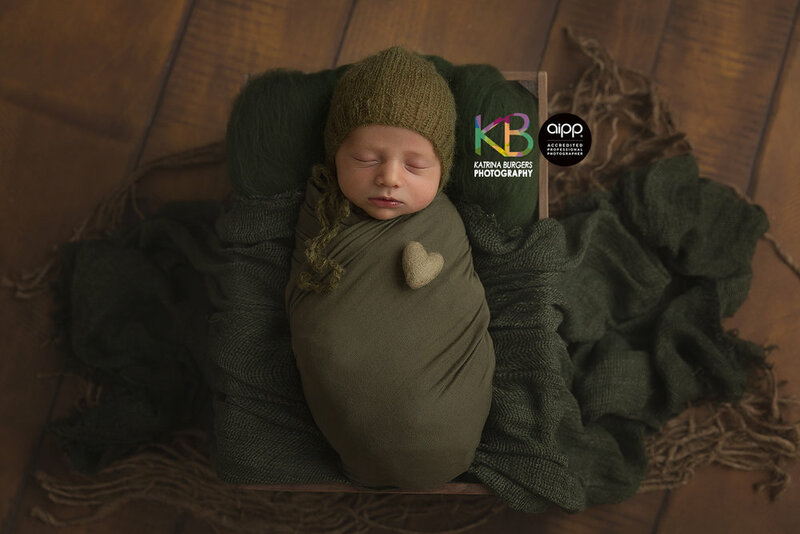 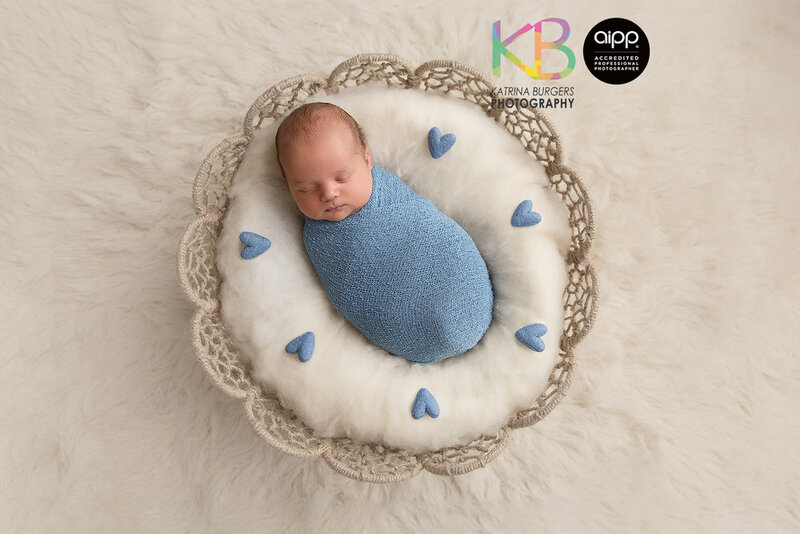 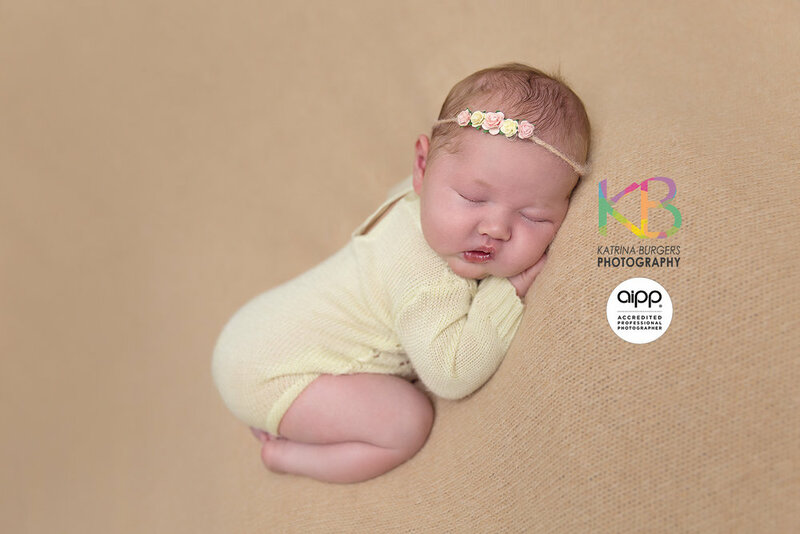 At 3 weeks old, Miss I absolutely rocked her newborn session sleeping the whole time! 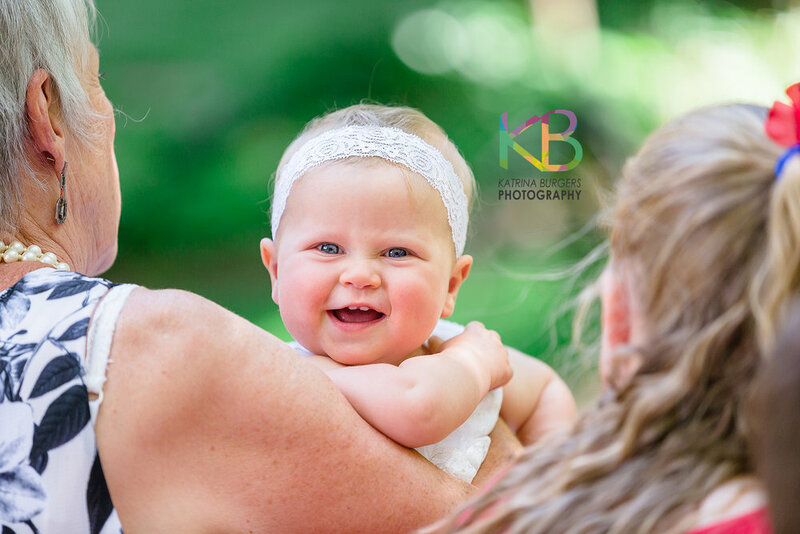 She had the most gorgeous little face with the longest eyelashes and cute little dimples when she smiled!